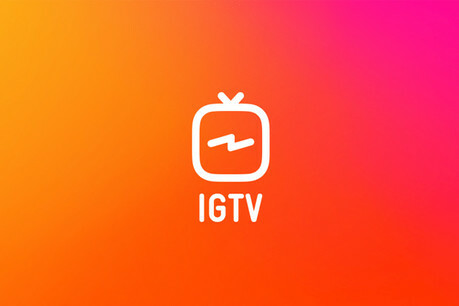 Instagram’s latest feature IGTV has turned how we post online videos on its head — literally. While we have shown you how to get started, this step-by-step guide by Laura Holton will show you how can make the most of it within your newsroom. She explains why vertical video is important, how to upload your content, and offers best practices for improving your reach. This includes the importance of adding subtitles, a call to action, and monitoring your success.